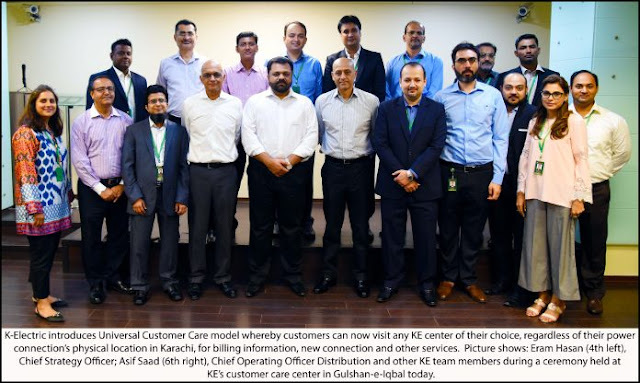 K-Electric has introduced Universal Customer Care model whereby customers can now visit any KE center of their choice, regardless of their power connection’s physical location in Karachi, for billing information, new connection and other services. A ceremony in this regard was organized at the power utility’s customer care center in Gulshan-e-Iqbal today, which was attended by members of KE’s leadership including Eram Hasan, Chief Strategy Officer; Asif Saad, Chief Operating Officer Distribution and others. To further facilitate customers, the power utility has also expanded the services offered by its contact center 118 thereby reducing the need for customers to physically visit KE centers. Customers can now access their billing and new connection related details, in addition to lodging technical complaints and queries. KE has implemented several customer-centric technologies and solutions. In 2015, KE became the first ever utility in Pakistan to integrate its digital platforms with SAP thereby increasing company’s already wide range of customer care touch points. KE is also one of the first utilities to implement SAP IS-U, a state of the art customer relation and billing management system. Last year, KE became the first Pakistani company to win the ‘Best Use of Technology’ Award in the ‘Best Customer Innovation’ category at the Genesys G-Summit Middle East 2017 held in Dubai. It is pertinent to note that KE offers a wide range of customer care touch points including one of the largest corporate call centers in Pakistan, centralized handling of complaints via web and 29 dedicated customer care centers. 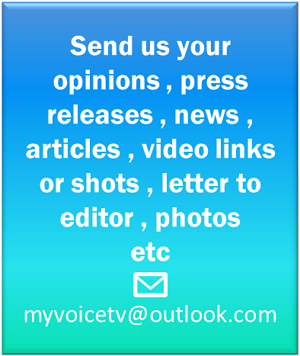 In addition, KE offers live chat service via SMS and 24/7 complaint resolution via email and social media platforms. The power utility also operates mobile vans across the city to facilitate customers at their doorstep.